Meet Jackson (male 3.5 years) and Honey (female 1 year). They are looking for a new home together. Perfect “Beagle Family Starter Pack”. Currently in JHB, but can be adopted within SA. Love each other to bits and would like for them to stay together. Are you the perfect family for them? 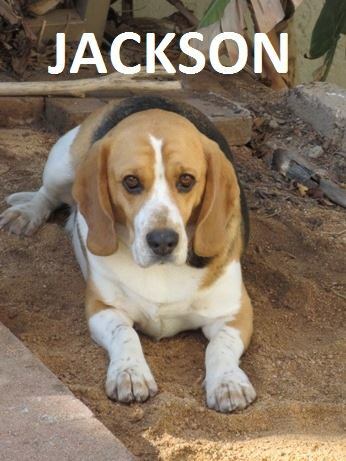 Contact Beagle Rescue on 083 228 4461 or beagleras@gmail.com. I know these two dogs and they both have wonderful natures – Honey truly is a little Honey and Jackson is very tolerant of children. Unfortunately I am not able to offer them homes myself as my husband and I are retired and looking to move into a smaller property very soon. Whoever takes them will have very loving pets. 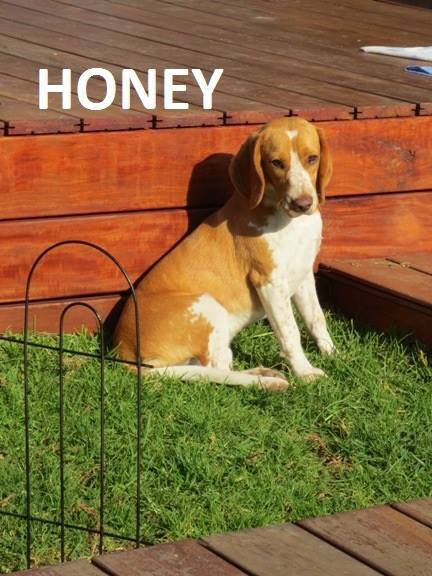 i have interest in adopting jacson and honey and i am in Botswana.